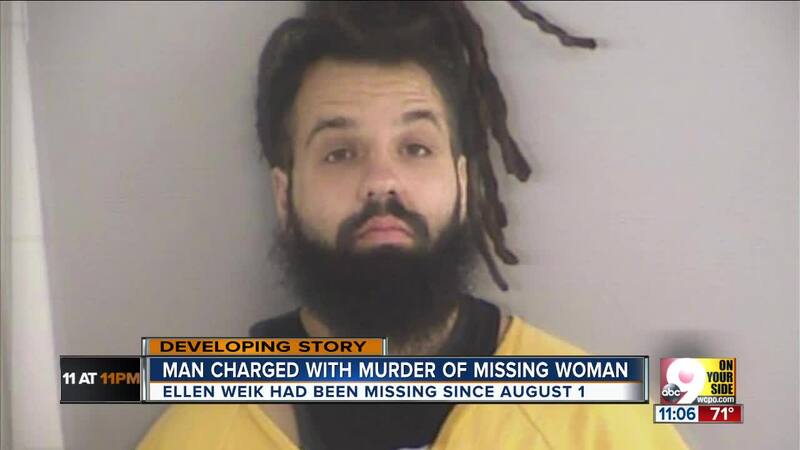 WEST CHESTER TOWNSHIP, Ohio -- Michael Strouse's arrest on a murder charge still leaves several mysteries in the death of a West Chester Township woman who went missing on Aug. 1. Strouse, 29, was arrested Saturday morning and charged with murder in the death of 23-year-old Ellen Weik. Butler County Prosecutor Mike Gmoser said he's "100 percent certain" it was Weik's body that investigators found in a Liberty Township field Friday. But police haven't confirmed that or revealed what led them to connect Strouse to her death. RELATED: Tips lead to body. Court documents show Strouse was charged with burglary and theft in 2015 following an incident on Nov. 27, 2014. Strouse was found guilty of burglary and was sentenced to community control for three years. He also paid several fines. Weik’s friends said they knew her as “Ellie” and called her the sweetest person you could meet. 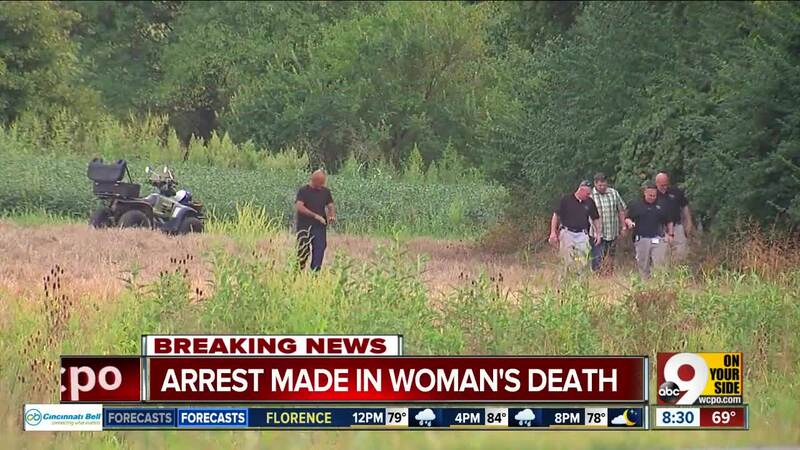 Acting on tips, the FBI, the Ohio Bureau of Criminal Investigation, West Chester police and the Butler County Sheriff's Office searched a field near Millikin Road Friday and confirmed finding a body. "There’s been thousands of leads we’ve followed up on," said West Chester police Chief Joel Herzog, who was searching the field Friday. He said those tips "led us to a field behind us here. At that time when we were searching for evidence or leads, we did locate a body. "How the body got to that location, and if there's anything left in the field, or something else in the field from another crime ... we don't know if this is related to the missing person," Herzog said. "That's what we're following up on." Barb Wilson, West Chester Township spokeswoman, said the Butler County Coroner would attempt to identify the body during an autopsy on Monday. She said police would have more to say then. Until then, they were "trying to maintain the integrity of the investigation," Wilson said. Herzog called the situation a "complex and technical case." "We're actively seeking information. This is a very complex crime. This is many hours since August 1st we've spent on this," Herzog said.